It is in this spirit that all Hollymead Hornets will come together on Thursday, November 8th to participate in our second Hornet Helper Day. All students will be cutting and tying fleece blankets for people served by the International Rescue Committee, and decorating rocks for the The Kindness Rocks Project/Cville ROCKS. 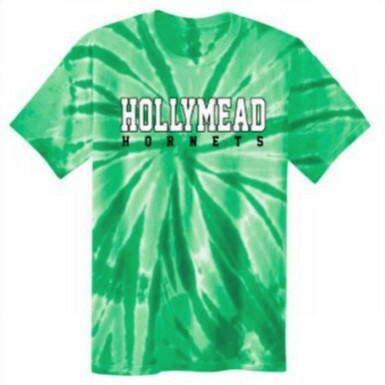 ONE MORE DAY TO ORDER SPIRIT WEAR! Need Holiday gift ideas? Order your Spirit Wear NOW to get it in time for the holidays! Hoodies, Hats, T-shirts, Tie-Dye, Glitter T’s and more! THE ONLINE STORE IS OPEN ONE MORE DAY! It will close tomorrow evening, Monday, November 5th. Online store cannot accept any orders after 5pm on close date. All sales are final.